25G Ethernet was treated as the “new” 10GbE technology once it came out in 2014. Similar to 10G Ethernet that was based on 1 x 10Gbps lane scheme, 25GbE physical interface delivers 1 x 25Gbps more data. 25GbE technology with one single lane obviously improves the port density and cost requirement. 25GbE network supports several 25Gbps capable form factors, such as CFP, CFP2, CFP4, SFP28 (1×25 Gbps) and QSFP28 transceiver (4×25 Gbps), which is also used for 100GbE. Of which 25G SFP28 SFP-25G-SR and SFP-25G-LR are two popular optical transceiver modules on the market, the former supporting up to 100m link length while the latter allows a maximum transmission distance of 10 km. 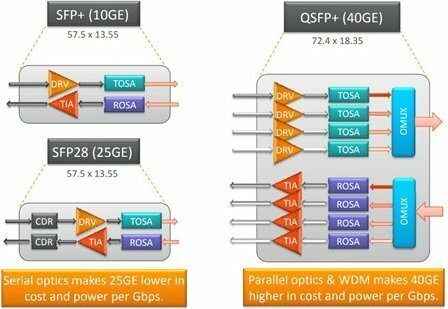 This article will make a brief comparison between 25G SFP-25G-SR & SFP-25G-LR optical transceiver modules, and analyze the utilization in 25G to 100G upgrading. SFP28 SR MMF transceiver optics complies with current specifications of IEEE 802.3, SFF-8472, SFF-8402, SFF-8432 and SFF-8431. It’s suitable for use with 25GbE Ethernet switches, routers, network interface cards (NICs) and storage networking equipment. The SFP28 SR optics offers the most power efficient way to meet the growing needs of the next-generation data center networking environment. The SFP28 LR SMF transceiver optics complies with current specifications of IEEE 802.3, SFF-8472, SFF-8402, SFF-8432 and SFF-8431. It’s suitable for use with 25GbE Ethernet switches, routers, network interface cards (NICs) and storage networking equipment. The SFP28 LR optics offers the most power efficient way to meet the growing needs of the next-generation data center networking environment. 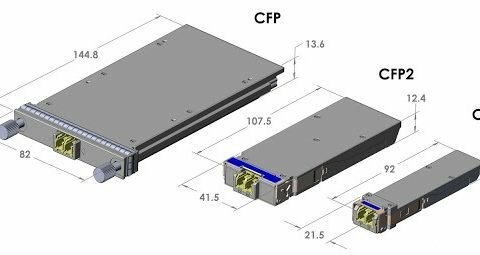 The above image displays the vivid comparison between 25G SFP28 LR optics and 40G QSFP+ LR4 modules. Energy saving and cost are the two important considerations for data center applications. 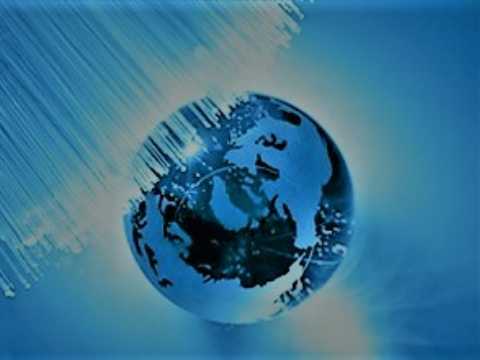 Nowadays 10G Ethernet speed cannot meet the demands of increased server performance, and the 100G relevant devices are too expensive, the appearance of 25G Ethernet standards just made up for the deficiency of them. 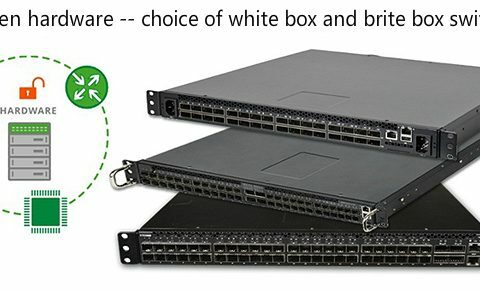 Compared with 40GbE connectivity, 25GbE requires just one lane (four with 40GbE) but offers superior switch port density, lower costs and power requirements. Therefore, 25GE is a good choice as the next step after 10GE for SMF and MMF transceivers. As table 2 shows, SFP28 SFP-25G-LR connects with QSFP28 QSFP-100G-PSM4 over the MTP12 to 4xLC SMF fiber breakout cable. The whole setup can support up to 500m over parallel single mode fiber. With the rapid development of the Internet, cloud computing and big data in recent years, the construction of IT infrastructure data center has been accelerated. A new round of updating is underway for the Ethernet including 25GbE, 40GbE, 50GbE, of them 25G Ethernet is favored. 25G SFP-25G-SR and SFP-25G-LR SFP28 optical transceivers provide a smooth and cost-effective solution to 100G networks. FS.COM offers several 25G SFP28 optics to meet your demand. If you are interested, you can have a look at it. QSFP28 PSM4 vs. QSFP28 SR4 vs.QSFP28 LR4 Optics: What Are the Differences?